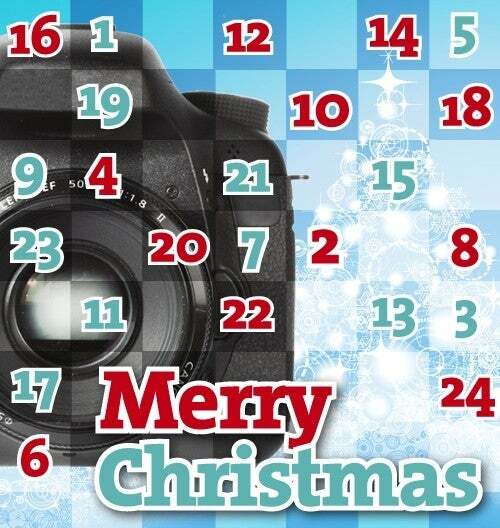 What Digital Camera Advent Calendar. Every day features a great free gift, discount or download. free gift, or substantial discount on a photography related product. out no alternative will be offered.